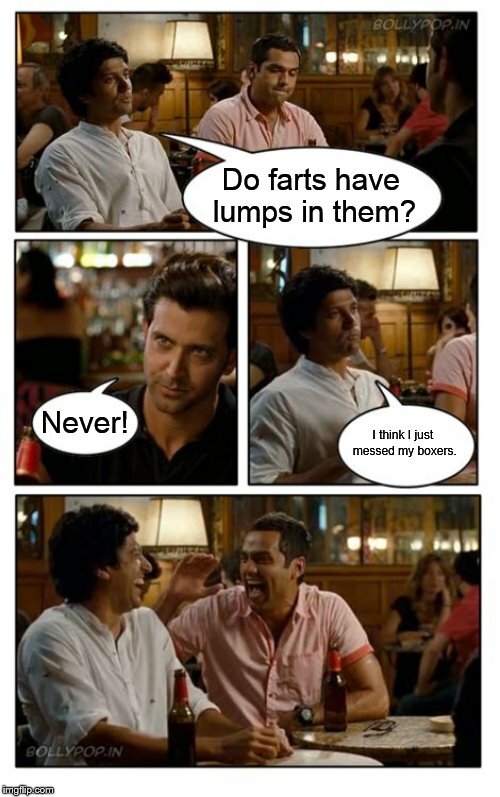 Do farts have lumps in them? Never! I think I just messed my boxers.